- Judahs blog- 1st period. Art studio blog 1st period. 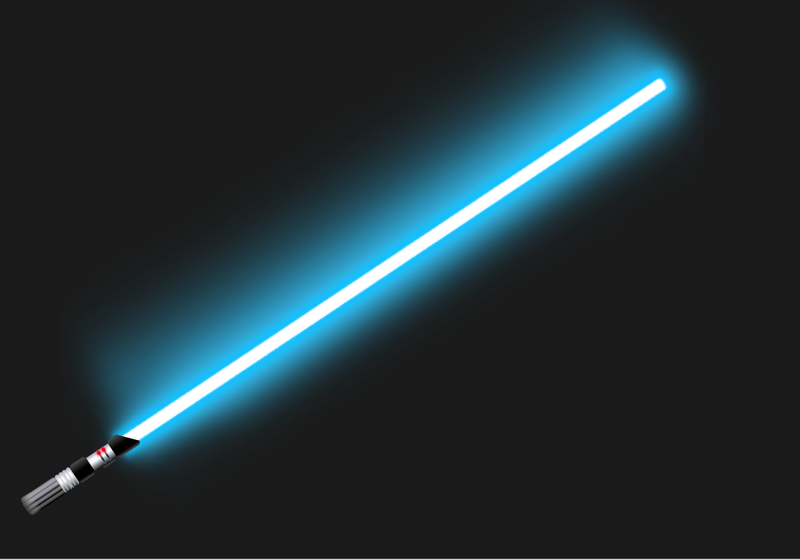 For this project I had originally planned to do a light saber for my project but as I received the materials I realized that this would not be possible. So I started again and rethought my project as a whole. While I was on pinterest I discovered this picture of an abstract tower which inspired me to create an abstract tower. I engaged and persisted through this process. It was long and grueling but I eventually created my art piece. many of my problems came from the pieces not wanting to stay together once I glued them. I also had trouble cutting the pieces out. I had many difficulties creating this project, both in creativity and physical product. When I started it I wanted to do a lightsaber, but the materials I had would not allow me to do so. So I went on pinterest to find more ideas, then I found the abstract tower idea. This is what I finally went with. This project has taught me how to use limitations as strengths. Today during class I watched a video called "the Fun theory". It was an interesting video. It showed a regular subway exit staircase and an escalator. 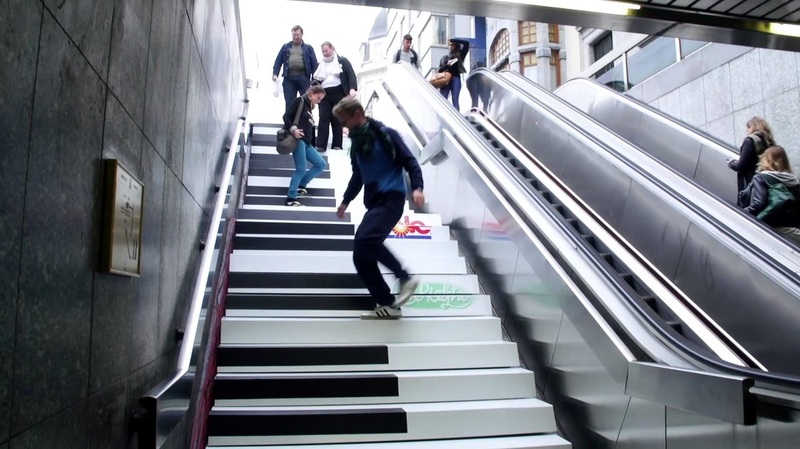 Then it showed some people remix the staircase into a piano staircase. It was then shown most people took the staircase due to how fun it was. I believe that people are more likely to do something if they think its fun. In this case an ordinary staircase was made into a piano people took more interest into it because It took something ordinary and made it "Extraordinary". during class today we were assigned to watch a ted talk called "embrace the shake". It taught me how to embrace limitations as strengths. The more limitations you have the more creative you can become more creative if you embrace them. Limitations are not always a bad thing, they can drive you to be more focused and creative in art. Causing you to make things you normally would not do. 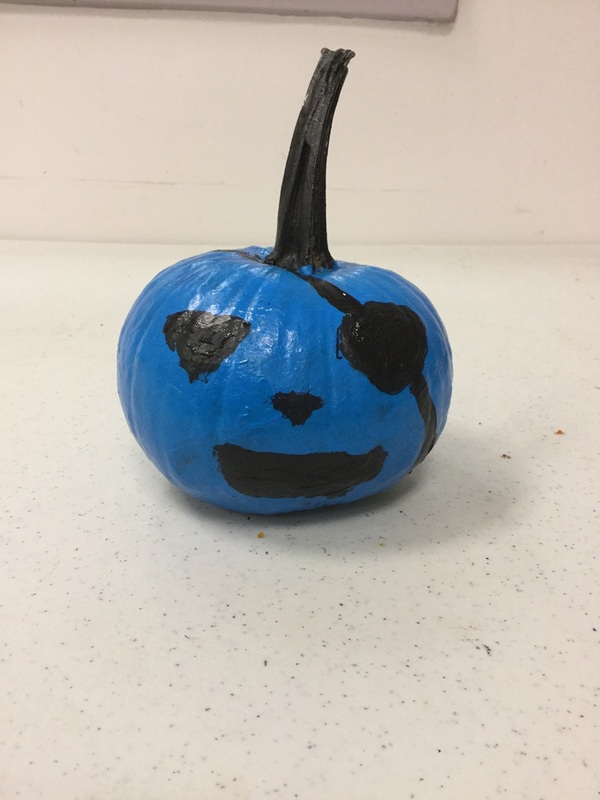 Our art project was about painting pumpkins to test our creativity on the fly. I started by using weebly to gather ideas on what I would do for the project. 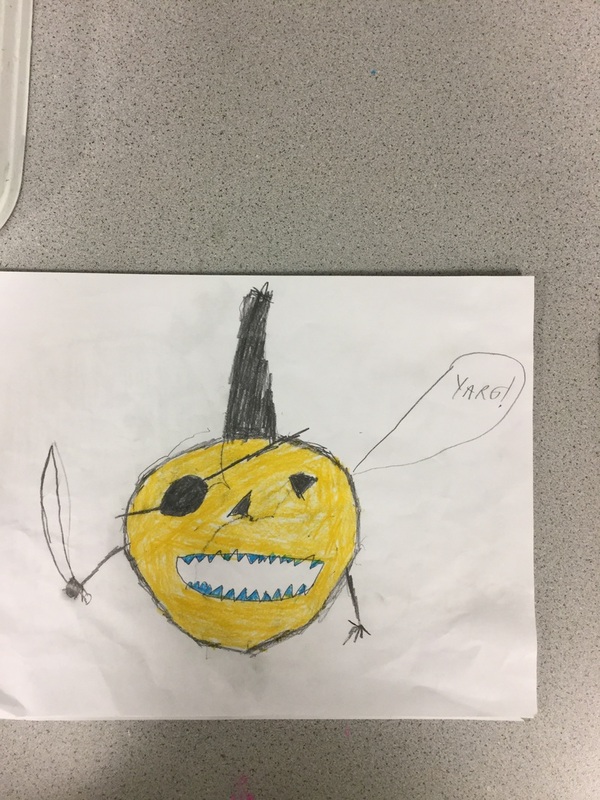 I had many ideas including a pirate pumpkin. This was the Idea that I went with. Shom/abr: artists engage and persist. I started on concept art for what my pumpkin would look like. below is a sketch I drew to represent my pumpkin. I started painting my pumpkin. first starting with a blue background then working to create the facial features such as the eye patch, nose, eyes, and the mouth. I initially had trouble with this, I erased it and started over, which allowed it to work right. After I finished the final product, I began to go back and reflect on the steps I took to create my final pumpkin product. I originally had trouble creating the blue background of my product. But I erased it and started again. Because I persevered I was able to create it. Shom/abr: artists envision. Step 1. 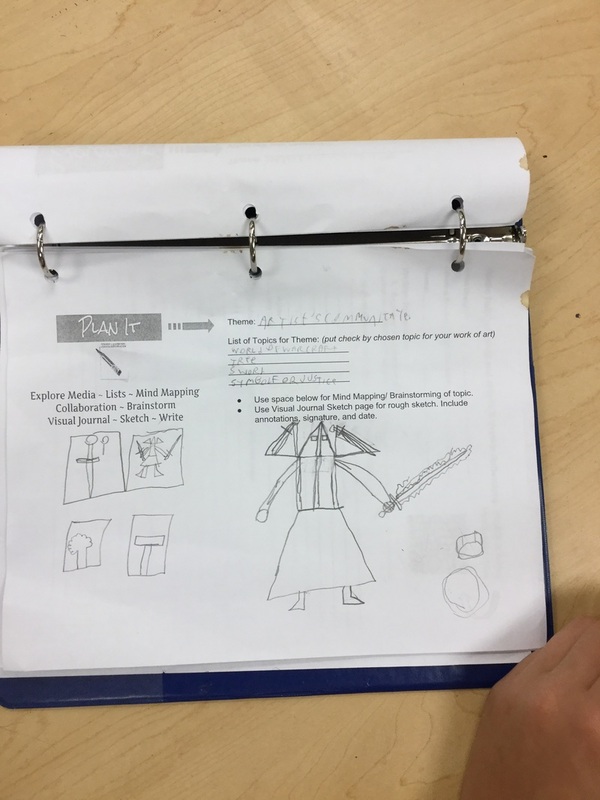 For this project we were assigned to do multiple things, either improve upon past projects or to perfect a sketch that you may have drawn. I chose to improve upon a common sketch of mine that I have been looking to improve on. 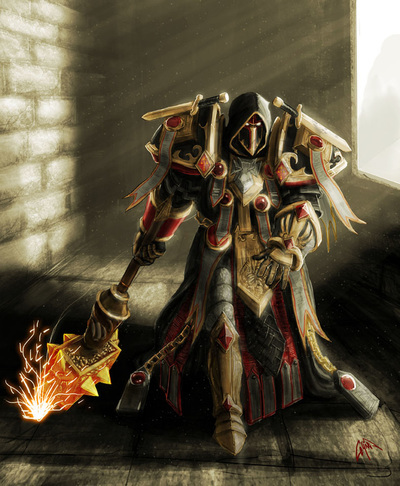 Based on my character in the game World of Warcraft. 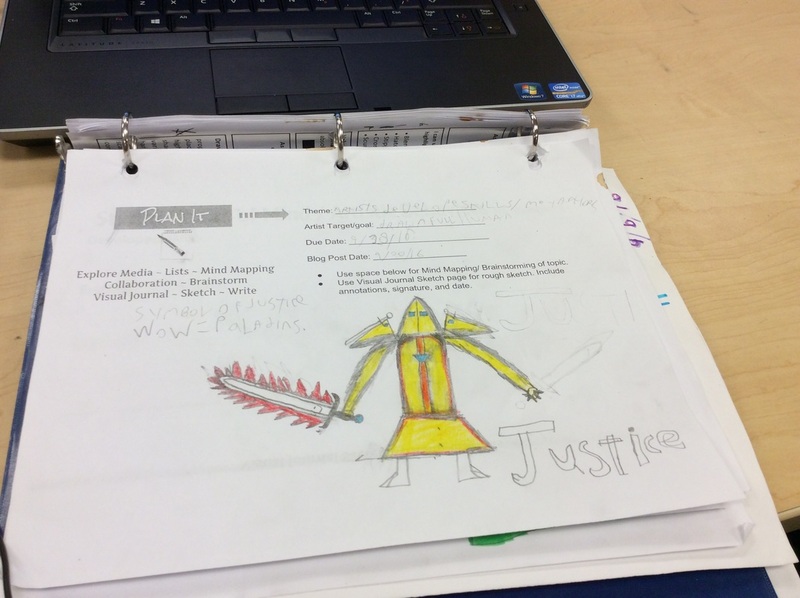 My first step was to reflect upon what I would need for the project. I would draw out the base in pencil then outline it with ink. then I would color it in with charcoal and colored pencil. Abr: Artists engage and persist. I was having more revalations on what this design would look like. I was originally envisioning a much simpler sword. Then I figured I would base the drawing based entirely off my character from World of Warcraft. So I chose a much more elegant sword to use for my drawing. I wash also having problems with the hood and metal mask that goes for the helmet on the character. I Persisted through many challenges I had while creating this piece of work. Abr: artists reflect. I went through many challenges while making this artwork. I persisted through them however and the end result was what I wanted it to be. I had many design challenges drawing this, but I kept going and corrected my mistakes and this was the end result. 1st project- judah turner-1st period. 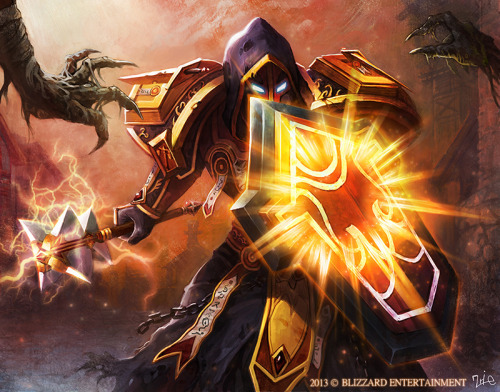 I was inspired by the game world of Warcraft for my artwork. I wanted originally to have a simple pinch pot and have a world of Warcraft paladin inscribed on the front. However this design, I found out would not work with the piece of art I was working on. I saw that with my piece of artwork this original design would not work. 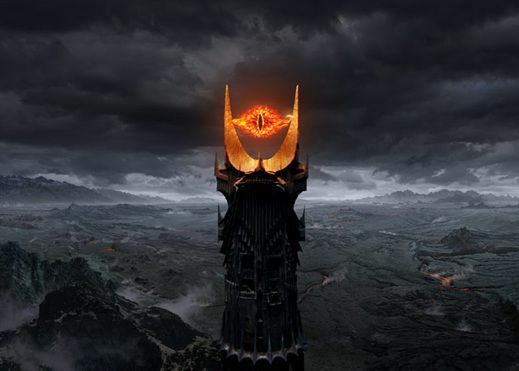 So I changed my design completely based off of the Dark Lord Sauron from the Lord of the Rings. 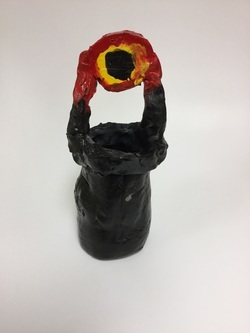 I redesigned my pinch pot to resemble the picture below. My final product was better because of my editing. As an artist I finished my final product and reflected on it. once I finished this piece I began reflecting on the process I went through to create this piece. I revisited where I got my inspiration and how it tied into my project, and how it helped me create it when my original plan didn't turn out the way I wanted it to. I also went through the Shoms and ABR's and found them and which ones I used to create my project.